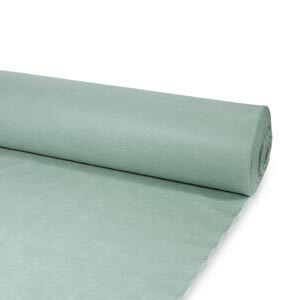 Provides puncture resistance of the waterproofing layer. Good permeability to water, allows the passage of water for driving, retaining fine soil particles. Prevents mixing of different soil particles. Prevents contact between incompatible materials. Permeable barrier acts between materials of different structure. Unaffected by bacteria or fungi. It contains nutrients, it is not attacked by rodents or termites. Antipuncturing protection for civil works. Multiple measurements and weights, depending on customer needs.